MT Sail & Power RYA courses. We will be running yachtmaster theory and practical exam preparation courses every month through to May 2016. 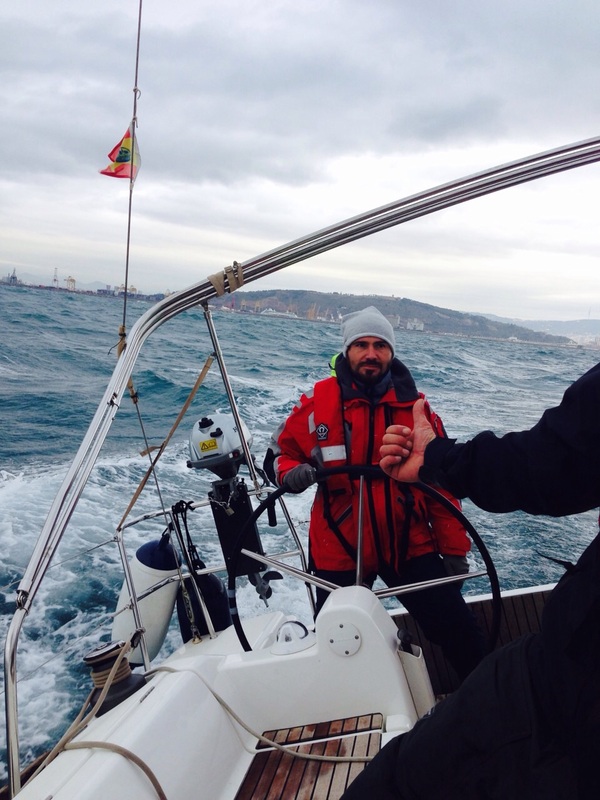 Yachtmaster Coastal,Offshore and Ocean Sail and power exams plus conversion.